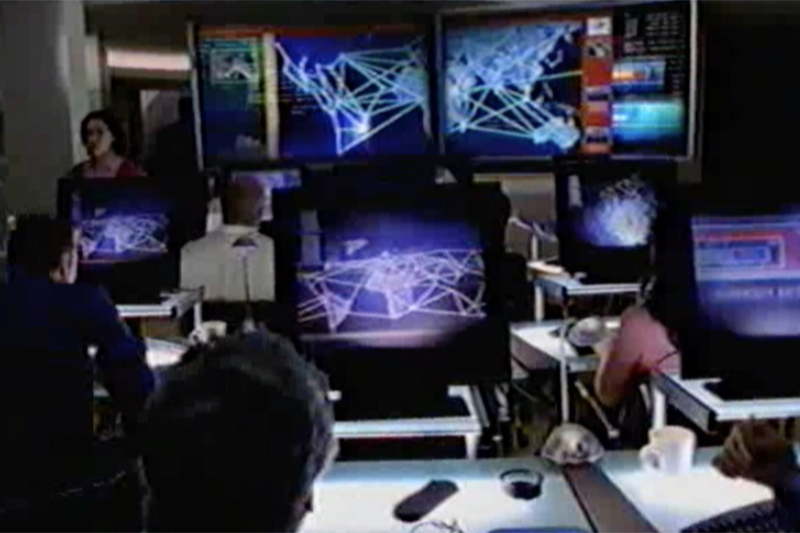 News, interview, and other unscripted storytelling. 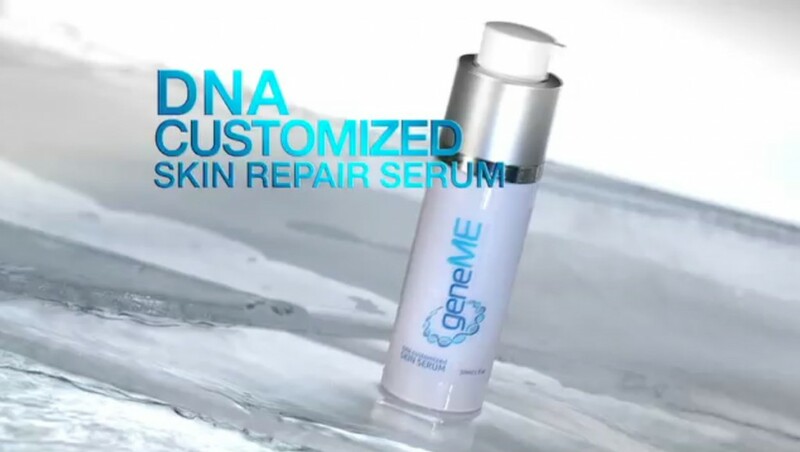 The Gene Me skin care product line is adjusted for each customer based on a genetic analysis. 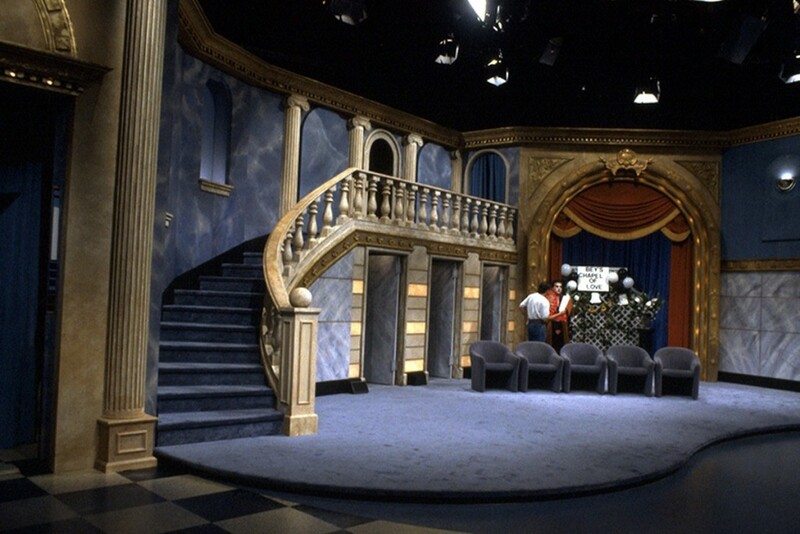 Kevin Lee Allen and Kathleen McDonough Designed this film for Lucent and Media Partner Tribe Pictures. .
One of the great daytime television talk shows. 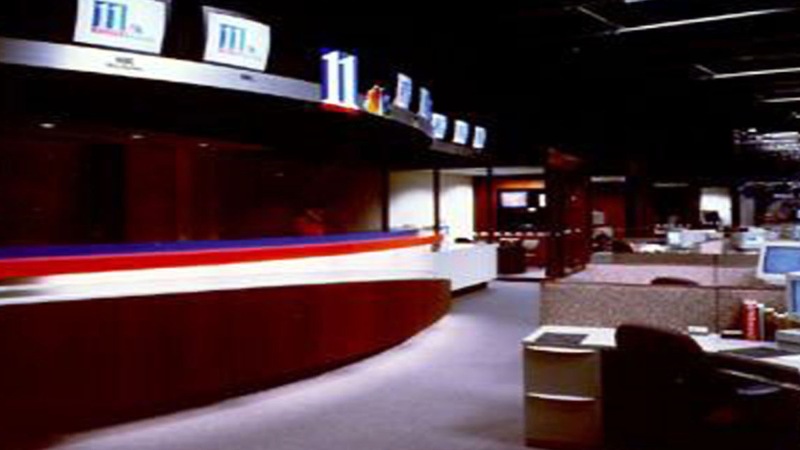 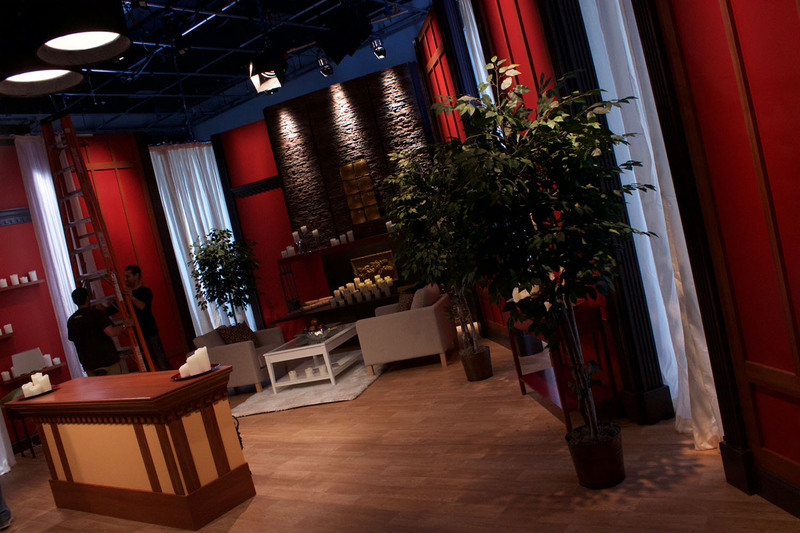 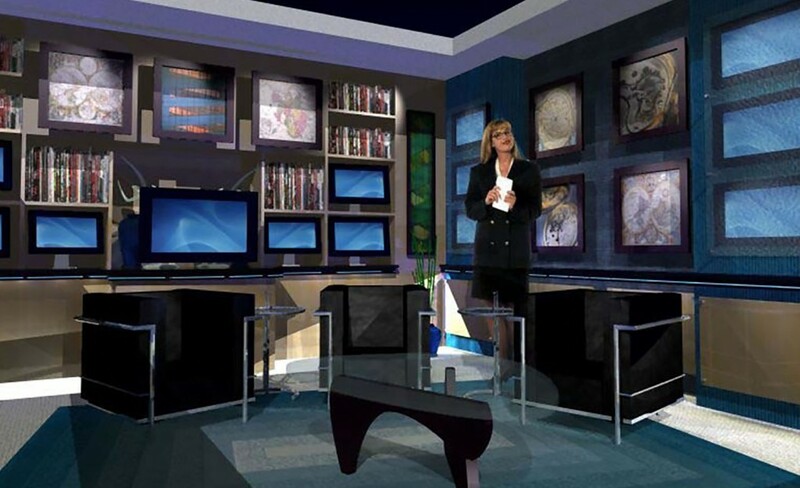 KLAD collaborated with the television journalists, architects, and engineers to create a dynamic news wing with edit suites, studio, sets (of course), and news room.